Aharon Amir, Liz Arnold, Michael Bauer, Henken Bean, Salem Collo-Julin, Tom DiNardo, Jaime Iglehart, Scott Rigby, Greg Scranton, Jonathan Simpson, Matthew Slaats, Adam Trowbridge, Jessica Westbrook, Stephen Wright. 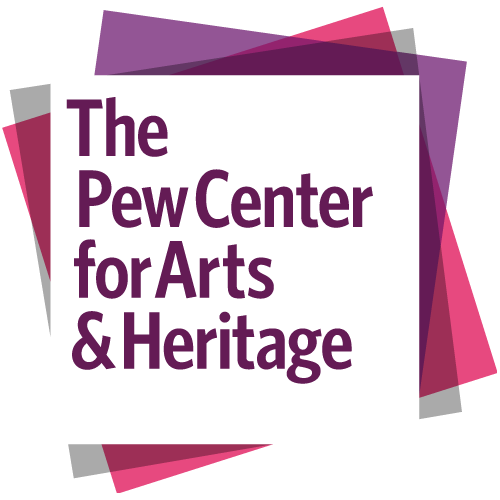 This project and publication was made possible by the generous support of the Pew Center for Arts & Heritage. Also thanks to Creative Time for making Plausible Artworlds such a large part of their second Summit: Revolutions in Public Practice in New York in 2010. And to Steirischer Herbst for giving us the floor at Truth is Concrete in Graz in Fall 2012, setting the stage for new collaborations and yet more plausible artworlds to come!